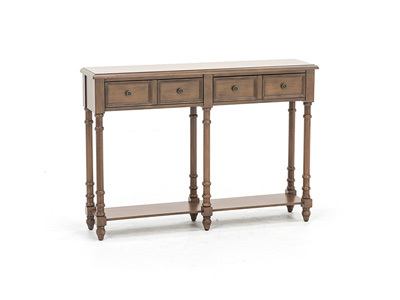 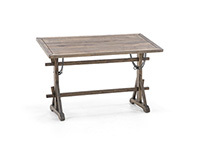 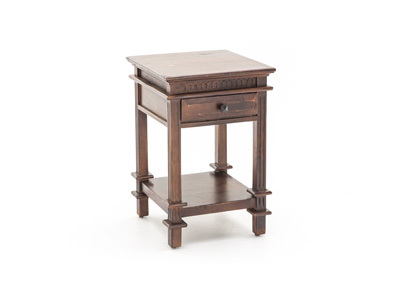 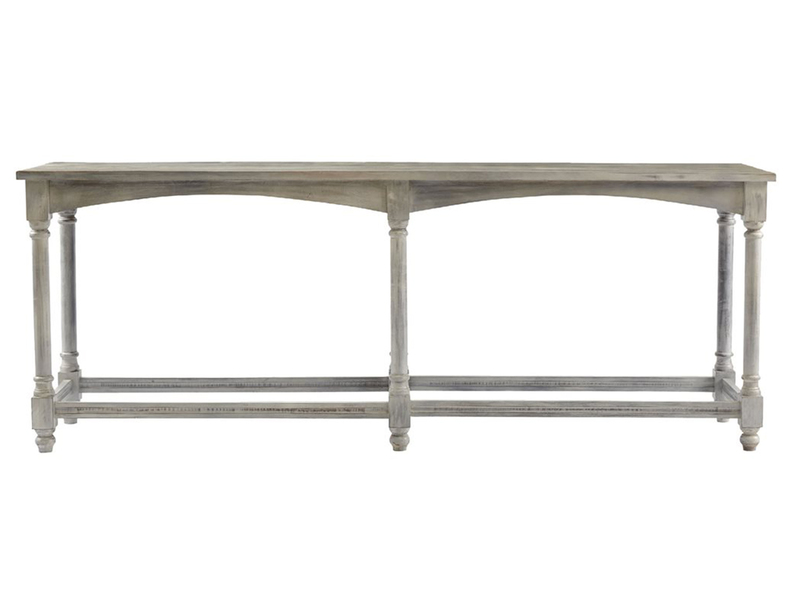 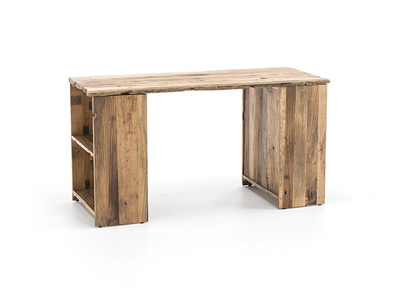 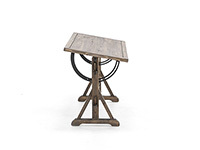 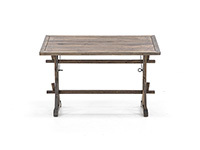 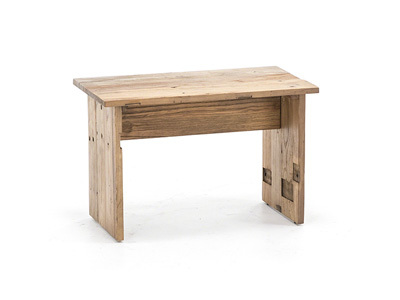 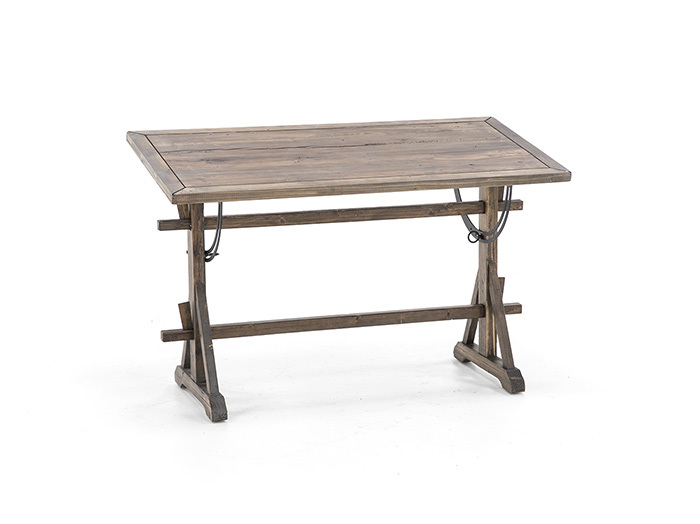 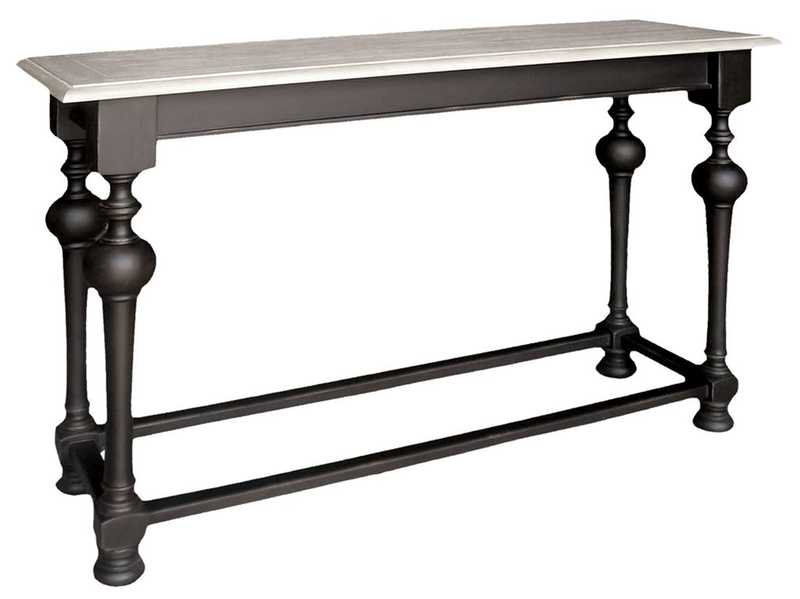 This trestle style table does double duty as either a desk or small dining table. 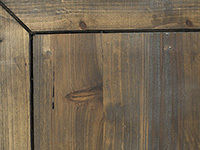 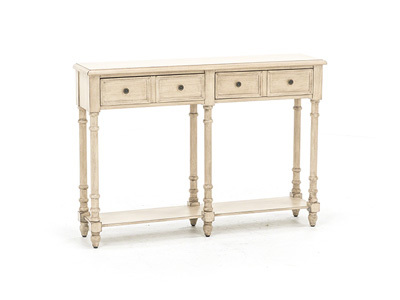 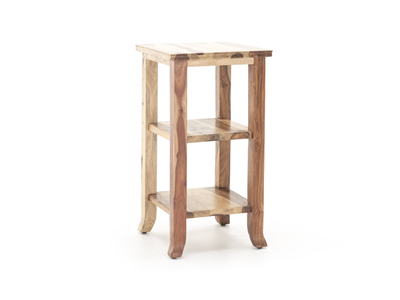 The rugged reclaimed pine top features a great “Chargrey” finish. Black iron fittings and hardware complete the ensemble. 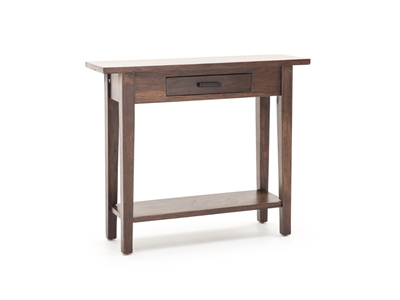 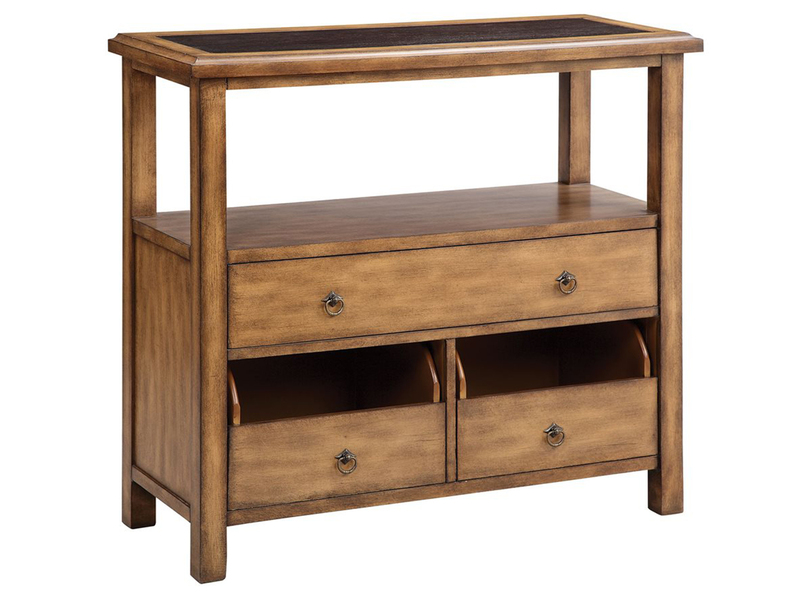 The tabletop tilts for easy storage when not in use or to convert it to a drafting table. 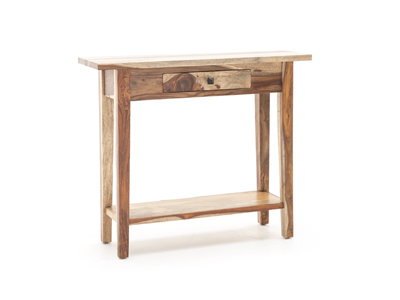 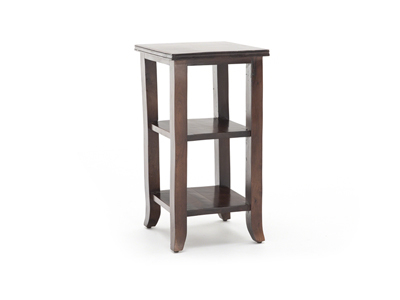 A locking mechanism holds the tabletop in place to secure the position you select.